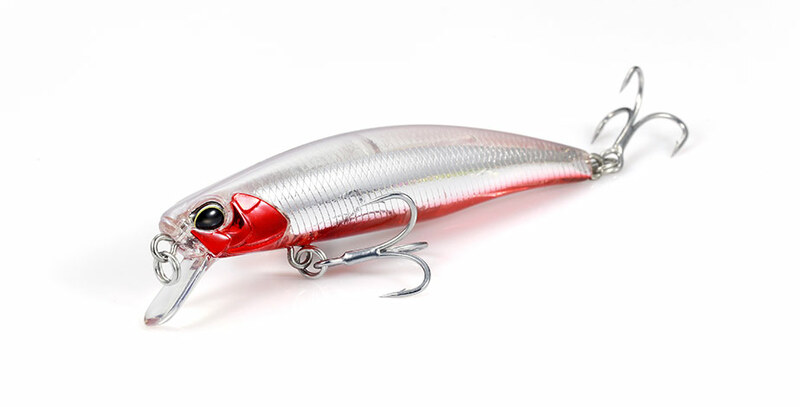 Although the body size is a compact 75mm, it is equipped with outstanding casting performance, able to be utilized well in the vast surf game. It promptly reacts to twitching and jerking of the rod, in addition to performing well at both slow to high speed retrieval. You will need to see its outstanding swimming performance!! It will mesmerize various fish-eaters including seabasses, flounders, flat-heads, small blue-runners, salmons and sea-trouts.